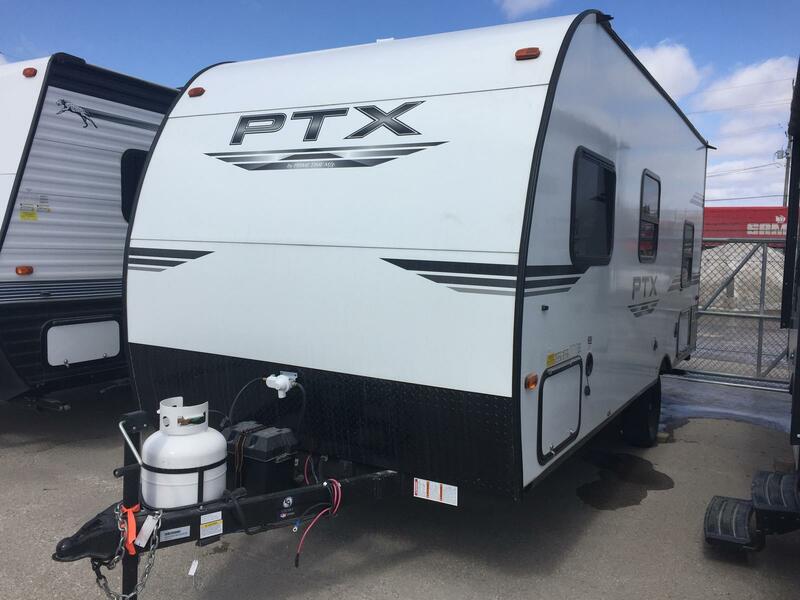 -The PTX is an all-new lightweight travel trailer from Primetime Manufacturing. 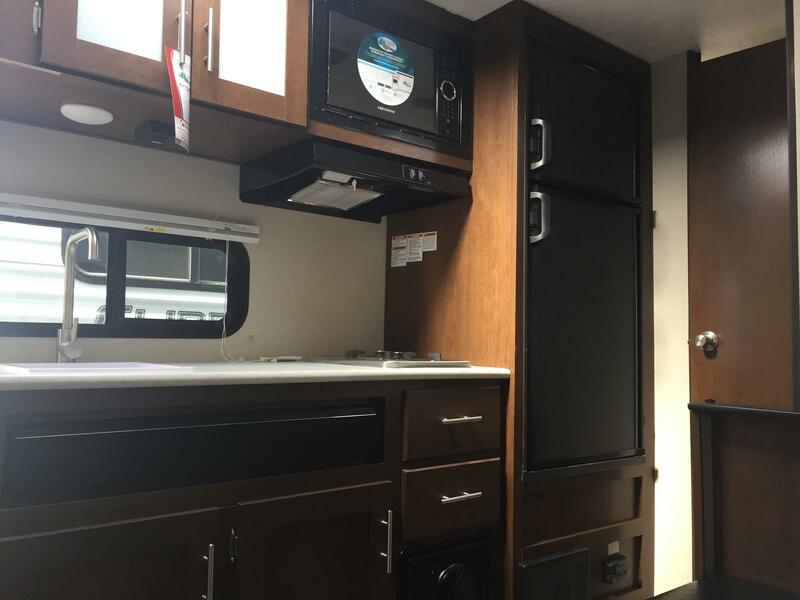 -Primetime is one of the most popular and fastest growing divisions of Forest River inc.
-The all-new PTX travel trailer is a light-weight, versatile travel trailer for the most discriminating of adventure seekers. 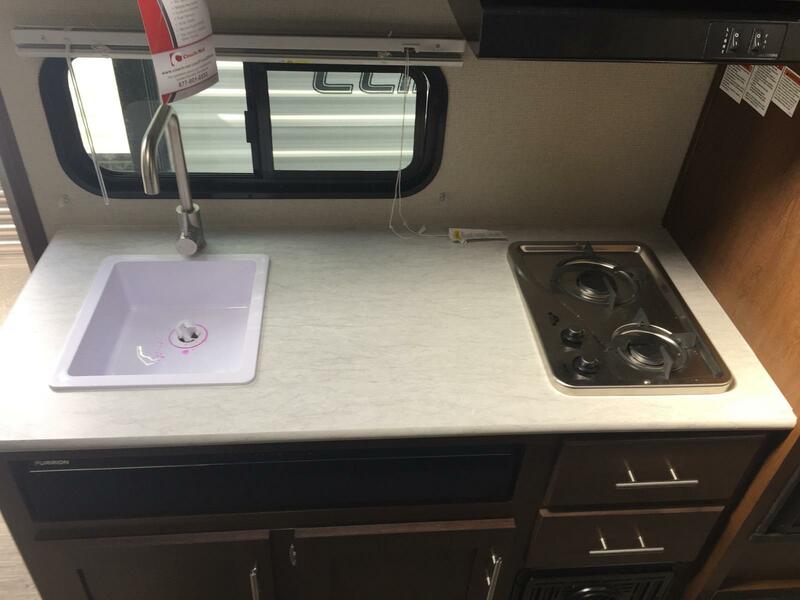 -The rugged construction of PTX is paired with refined amenities that are fit for off-road adventures or a tranquil escape. 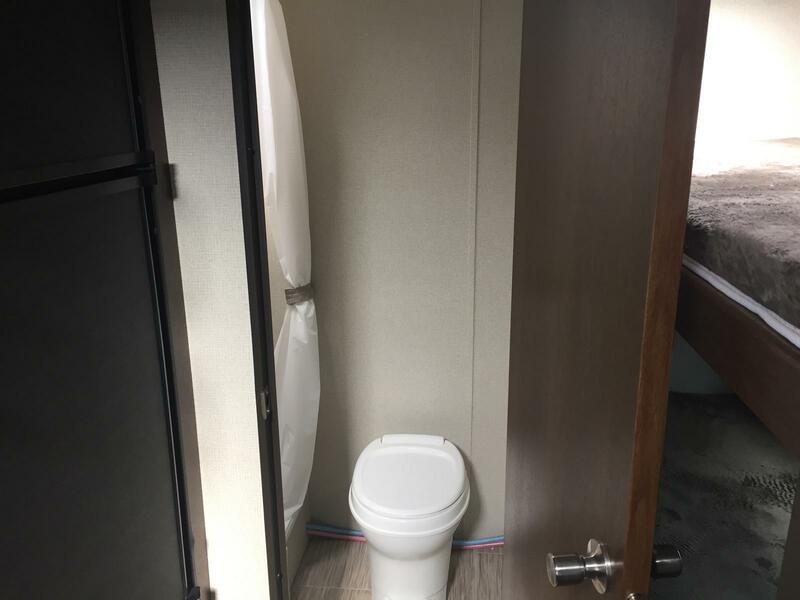 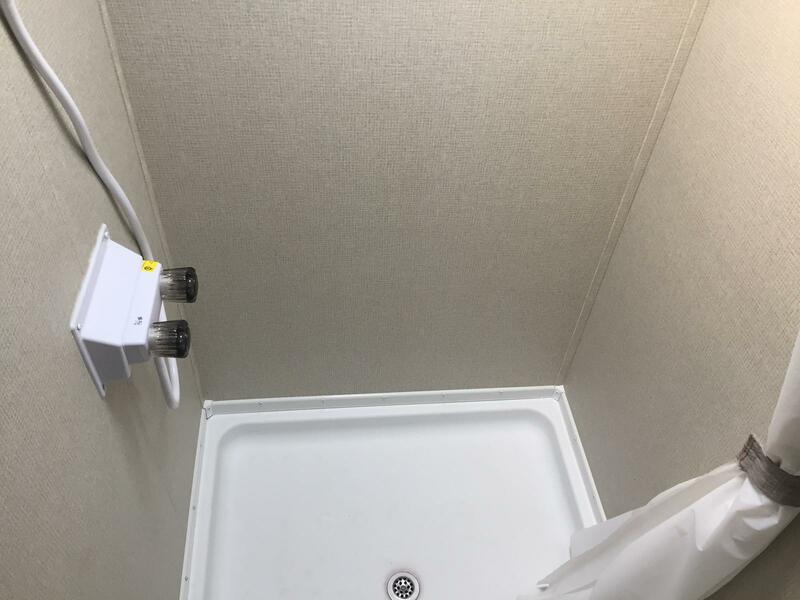 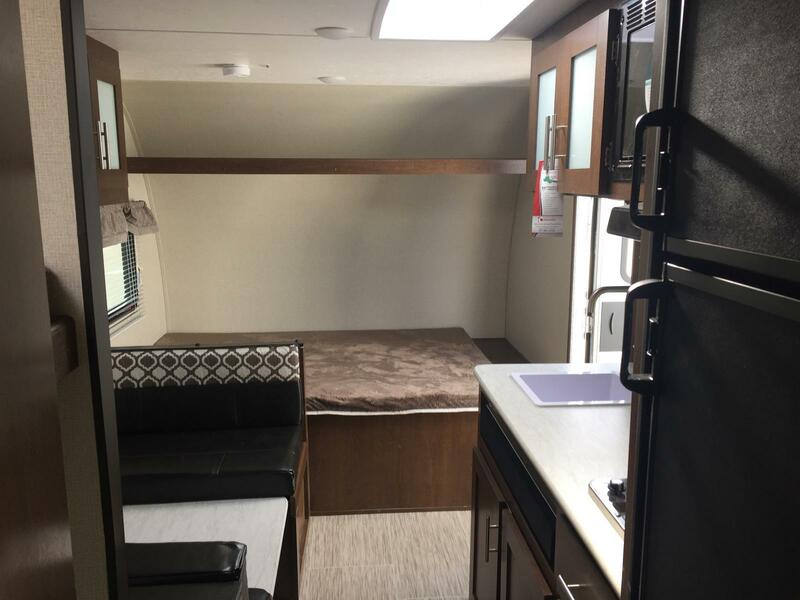 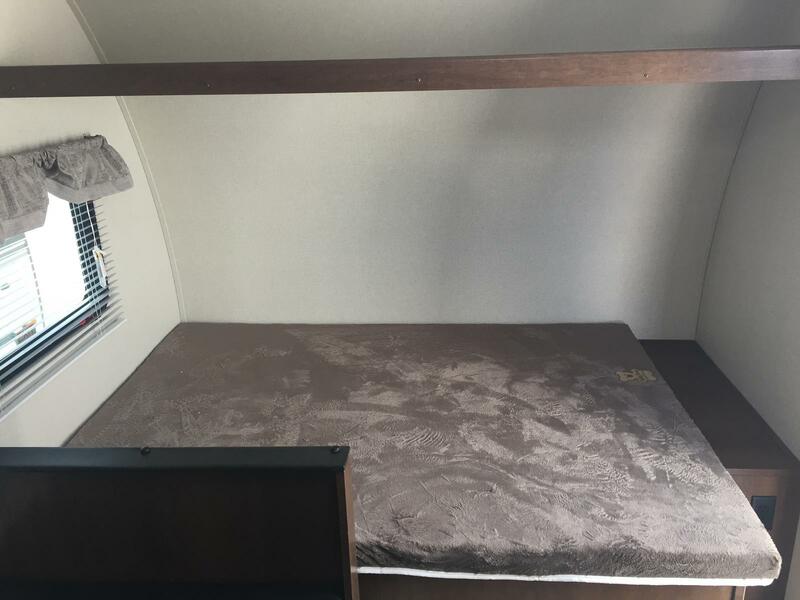 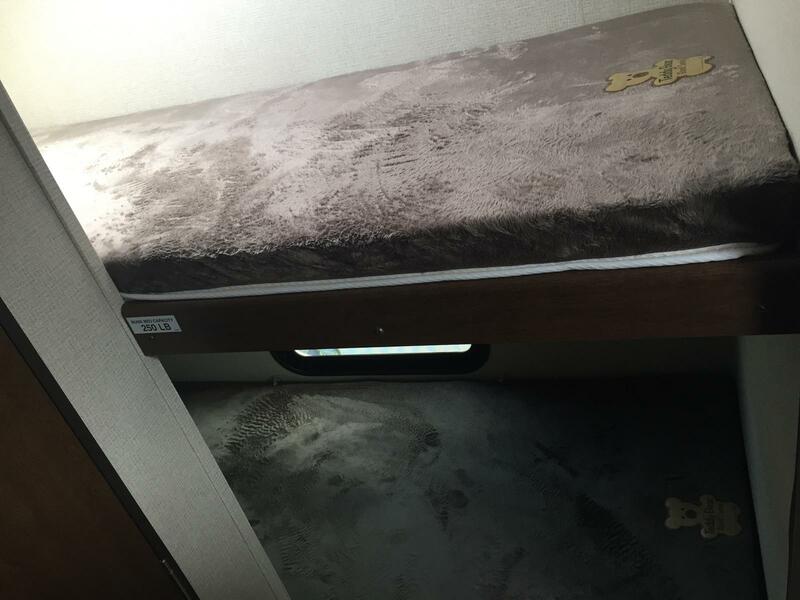 Despite being engineered to be one of the lightest travel trailers on the market today, the PTX boasts a roomy interior, including full 6’6” interior height. 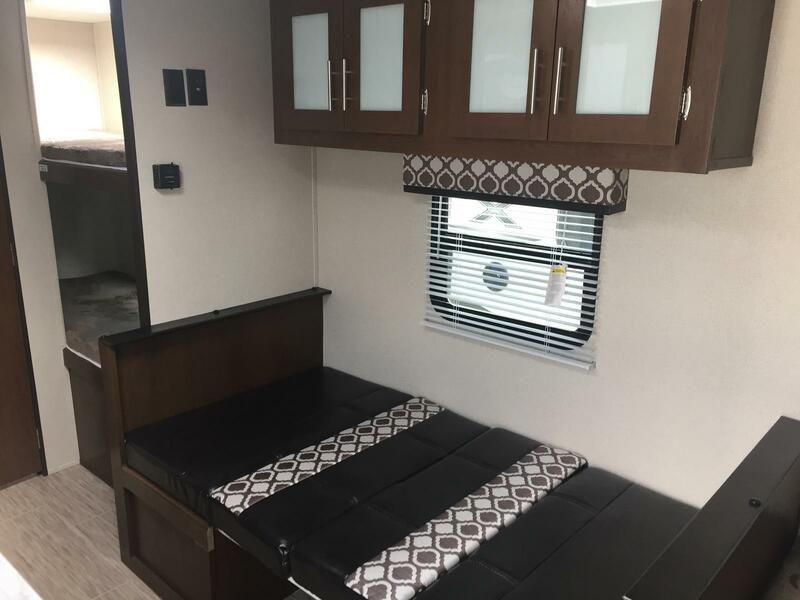 -The PTX has entertainment features galore, including a cinema quality soundbar and LED backlit exterior speakers, and even a built in bottle opener and pet leash attachment point located under the LED lit power awning on every floor plan. 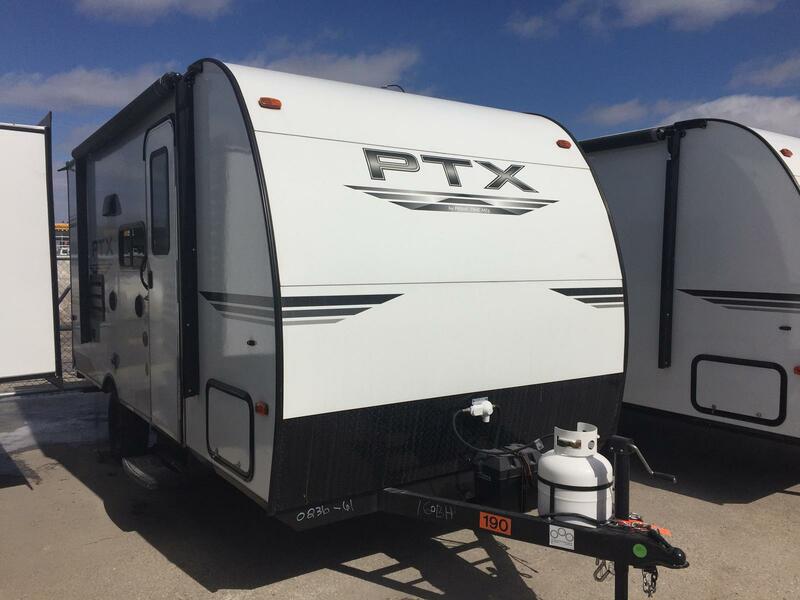 -Get anywhere without giving up anything… PTX.